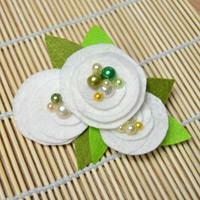 Summary: This is a wonderful button craft idea about making a shell button headband. 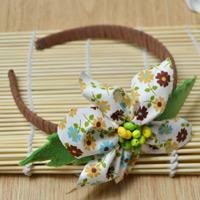 Today come with me to DIY a vintage style headband with buttons and felt! 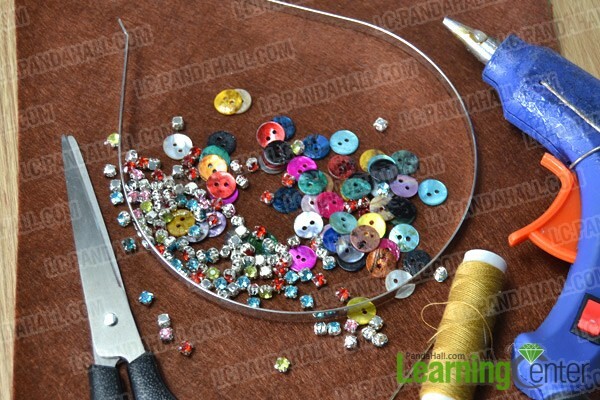 I have been thinking that what crafts can be DIY with beautiful buttons. 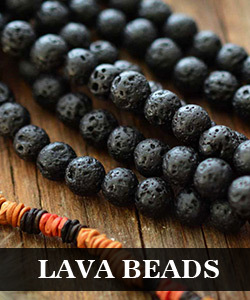 It seems that buttons are mostly supporting roles for other crafts, button crafts are very few. When I saw the colorful shell buttons, I knew there would be one more amazing button craft born – a shell button headband. Shell buttons have vintage taste of its own; the combination of shell buttons and brown felt gives this headband more glamour. 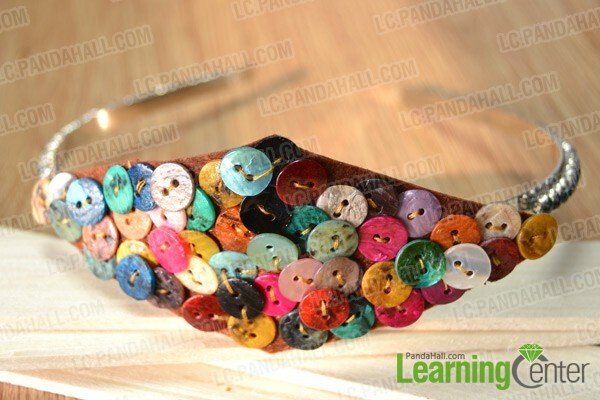 What do you need for making this shell button headband? How to make a shell button headband? 2nd, sew the shell buttons full of the felt with arranging them in the way you like. 2nd, glue a line of rhinestone beads at each side of the headband. Make sure arrange all rhinestones next to each other without any gap. I added a line of rhinestones to make this shell button headband more sparkling. The rhinestones are actually sea green, while they seem like cyan in the picture because of chromatic aberration. If you think cyan is good for you, congratulations! You find another choice! What a beautiful mistake!